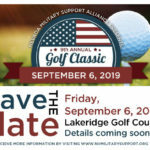 Save the Date for the 9th Annual NMSA Golf Classic taking place September 6, 2019 at Lakeridge Golf Course. 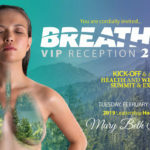 Come to BREATHE! 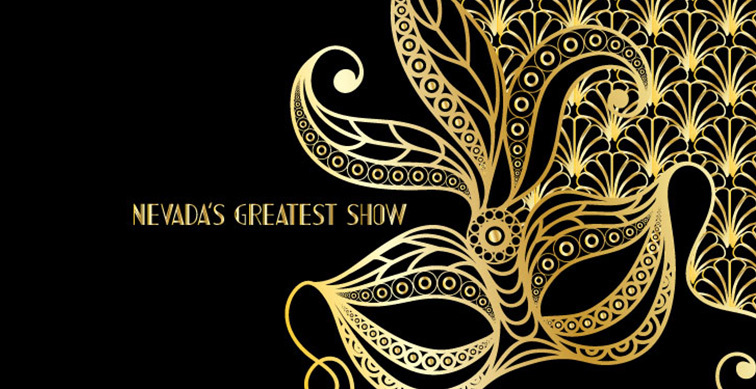 2019 on Tuesday, February 19. 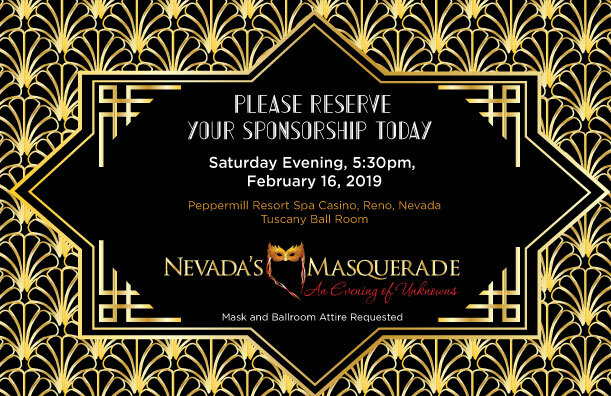 2019 from 5:30 pm - 7:30 pm to help support NV Military Support Alliance. 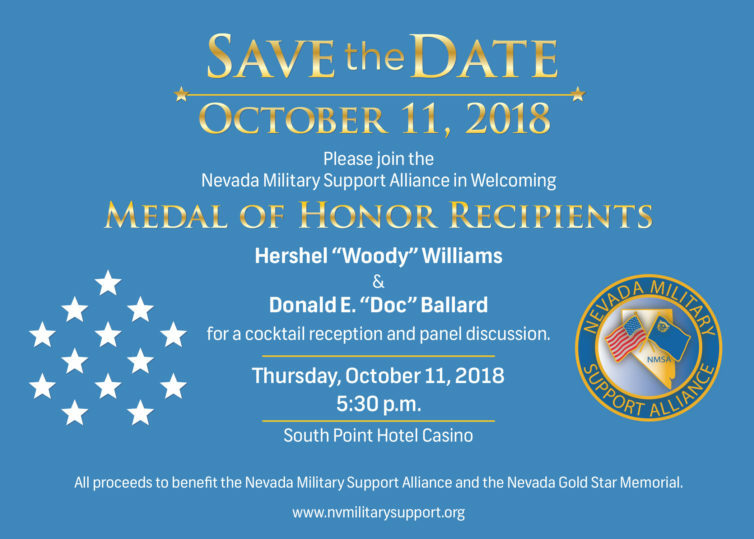 Please join the Nevada Military Support Alliance in Welcoming Medal of Honor Recipients Hershel “Woody” Williams & Donald E. “Doc” Ballard for a cocktail reception and panel discussion. 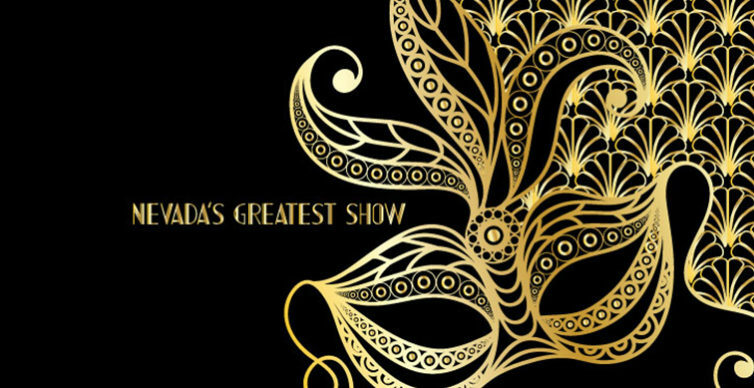 The event will be October 11, 2018 at 5:30PM at the South Point Hotel Casino in Las Vegas. 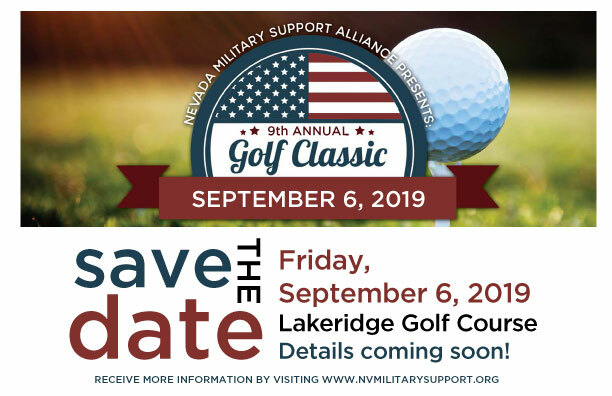 Register for the 8th Annual NMSA Golf Classic which benefits the Nevada Military Support alliance and its mission. 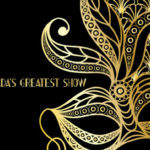 This event will be on Friday, September 7, 2018. 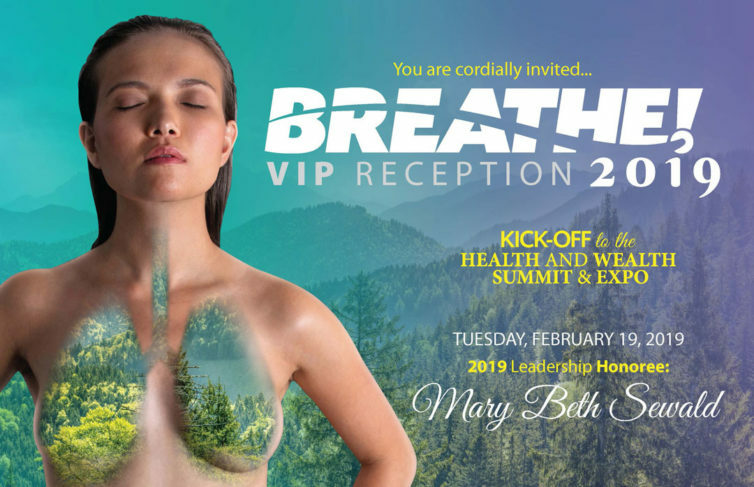 Your Chance to Win a Dream Home! 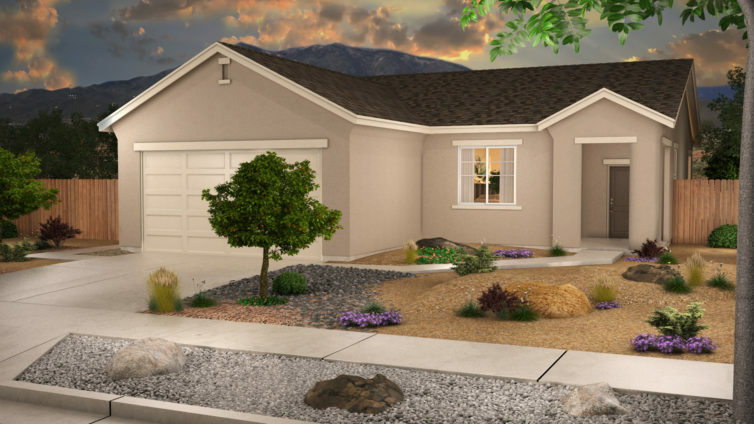 Win a brand new, beautifully constructed 1,444-square-foot home located 10 miles north of downtown Reno in the new Legacy Pointe community. 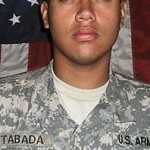 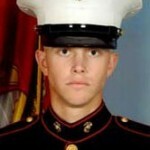 Proceeds from the raffle will benefit the Nevada Military Support Alliance. 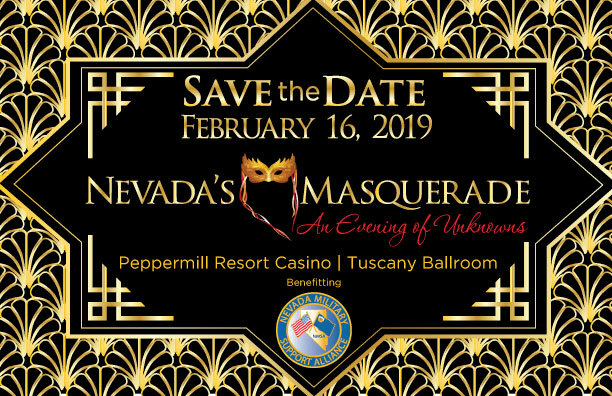 Builders Association Charity, and other local charities.